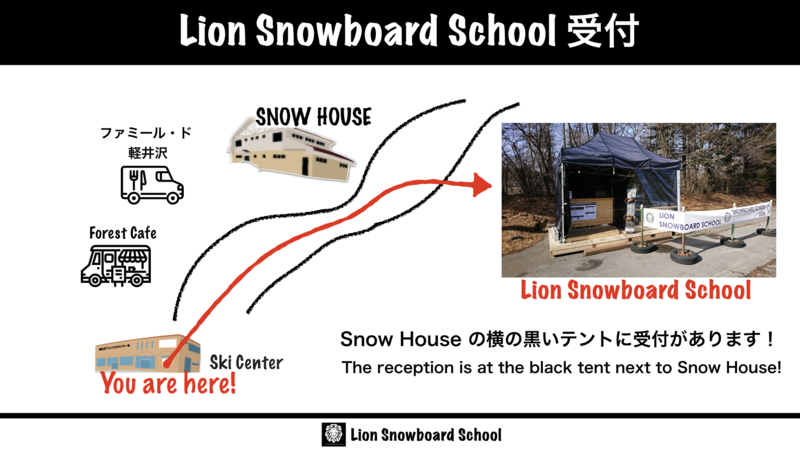 ※Our　school specializes in snowboard lessons and we would love to help your kids Learn to snowboard. We only offer all levels of snowboarding lessons for children between the ages 5 and 10. We offer freestyle/park lessons for anyone ages. We use English snowboard text. JOIN US ! ALL SKILL LEVELS ARE WELCOME ! Q: Where is the reception desk? A: Our school desk is near the ski center. A: I am sorry . Credit cards can not be used.We only accept cash. Please pay the lesson fee before the lesson at the school counter. 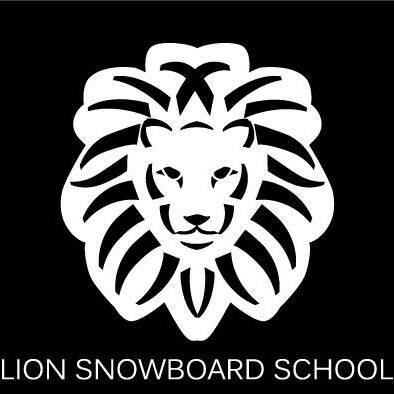 Q: Can I rent Snowboard at LION SNOWBOARD SCHOOL? A: I am sorry , We don’t have rental snowboard. There is a partner rental shop, please inform us of those　who need rental with note. Q: Can I buy a lift ticket at the school? A: I’m sorry. You can not buy a lift ticket at the school. Please buy a lift ticket at the ticket center before starting the lesson. Elementary school is a lift ticket is free, but you must ticketing lift tickets at the Ticket Center. Weekends and holidays, ticket center, so crowded very much, please note. A: Private lessons can be used private, with one-to-one or friends, family members. Group lessons will be taught with people of the same level . Q: Is there a ski lessons? 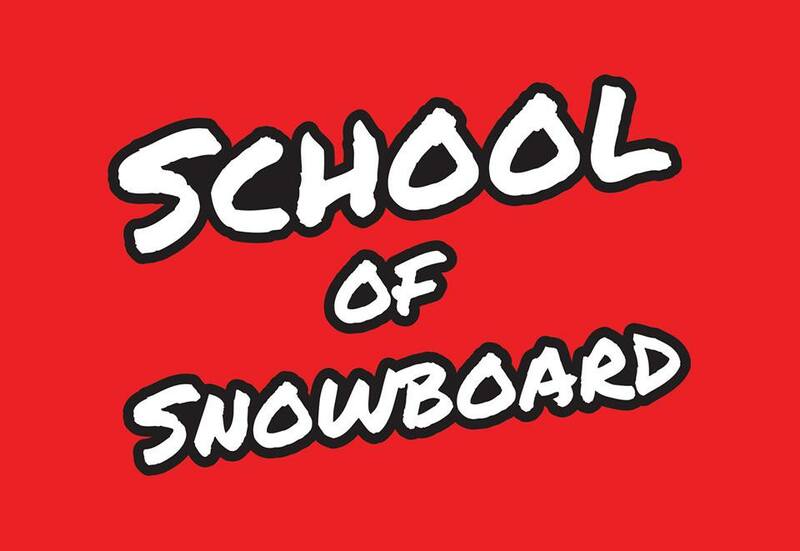 A: Our school specializes in snowboard lessons. Please understand that we do not teach skiing at our school. If you would like ski lessons, these are my recommendations. Please look at the following site, please mail directly.